Slips and trips account for around one in three non-fatal injuries. 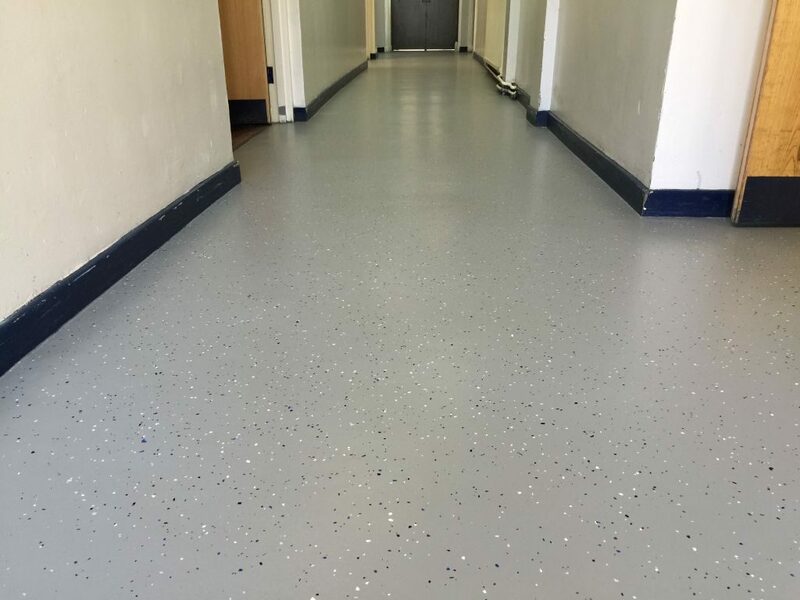 With slippages being such a prevalent health risk, professionals who specify flooring materials have a duty of care to ensure that all flooring surfaces are fit-for-purpose and do not pose any safety risks. Ceramic Solutions has a superior range of slip resistant floor tiles. The versatile range offers exceptional performance and safety standards within industrial, commercial and aquatic and leisure facilities. Each range of tiles has been designed for a specific purpose, ranging from standard everyday use in areas with significant footfall, to slip resistant flooring solutions needed for the most hazardous of settings, such as pools or commercial kitchens.